CP JobSite is a hybrid mobile app compatible with both Android and iOS platforms. The app is built by PhoneGap developers at Root Info Solutions. It improves work monitoring and reporting methodology to enable CertaPro Painters stay up to the expectation of their customers and have an edge in the competitive market. 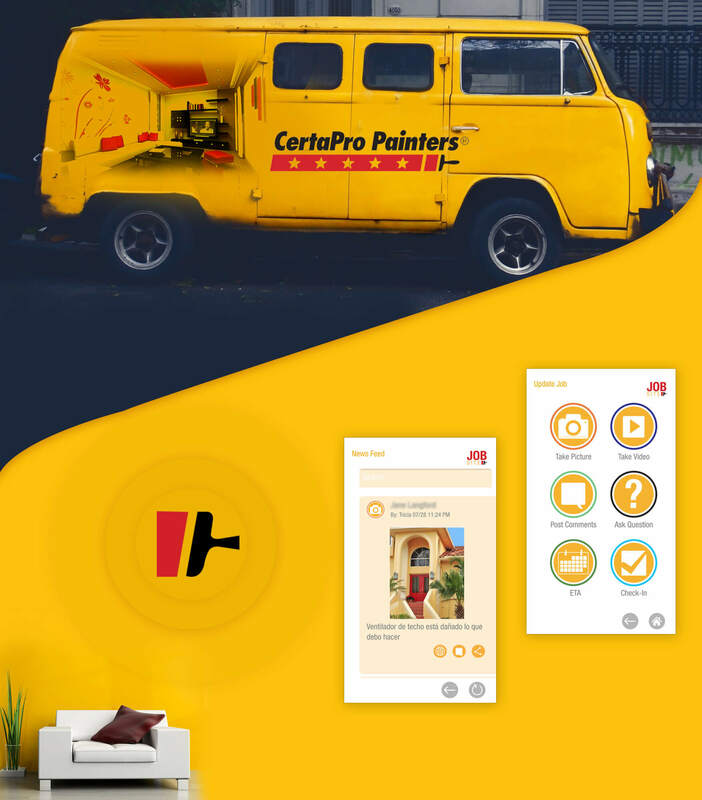 Vendors operating under the aegis of CertaPro Painters use the app to manage their workforce at dispersed locations and deliver services as per the standards set by it. CertaPro is a painting services provider located in the state of the Commonwealth of Pennsylvania, US. The company offers painting services for residential and commercial buildings in the US and Canada with assistance from certified and experienced painters working under the aegis of its franchisees. CP JobSite equips on-site supervisors with essential workforce management tools linked with planning and scheduling, absenteeism and performance management, progress report, problem fixing, etc. CertaPro, its partnered agencies, and their customers are getting immensely benefited with the Android- and iOS-compatible mobile app. Here is how.